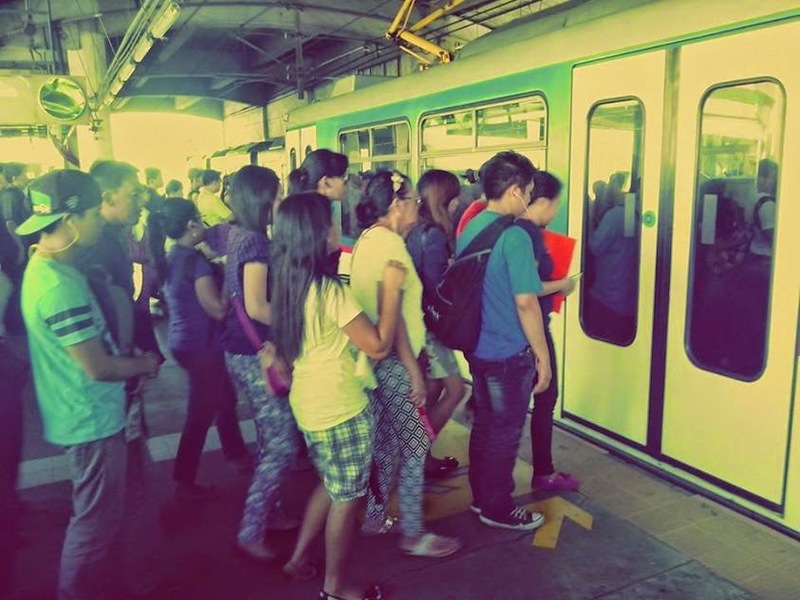 A fortunate morning at MRT Quezon Avenue station (due to the lack of long lines). Commuters young and old line up to get on the train. Intricate planning has lead to the rise of transportation systems such as trains. Due to the heavy traffic in metro manila, many choose this as an alternative to buses and jeepneys. But as a trade off they have to combat the lack of space especially during rush hour.